It’s no surprise that this is a political film with regular Ken Loach collaborator, Paul Laverty, as scriptwriter; indeed the director, Icíar Bollaín (and Laverty’s wife) appeared in Loach’s Land and Freedom (1995). Gael Garcia Bernal adds his star wattage (so far unseduced by Hollywood though he’s slated to appear in a 20th Century Fox production Zorro Reborn) which, along with terrific Bolivian locations, offers a gripping investigation into the colonialism of Colombus and multinational companies. 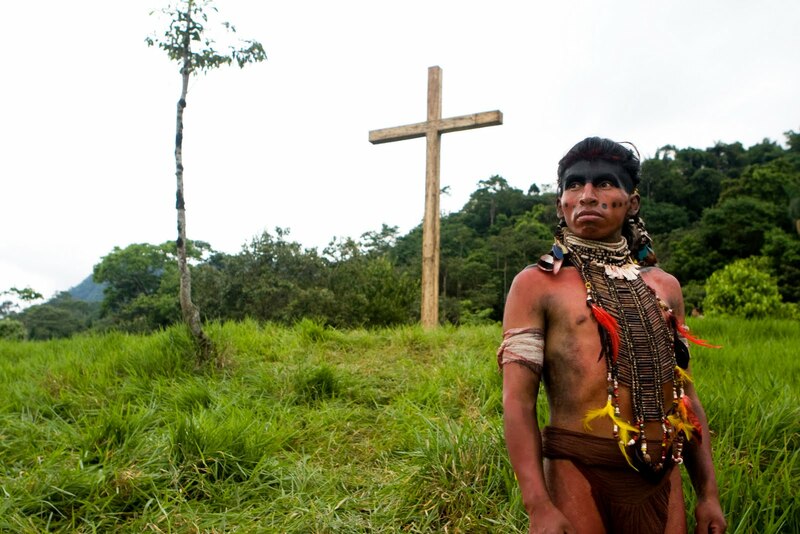 One of the locations is Cochabamba and it uses the local indigenous Quechua population’s protests, in 2000, against the privatisation of water as a backdrop to the making of a film, Bernal is the director, about Columbus. The title is taken from a phrase that ‘even the rain’ is being privatised. Increasingly the backdrop is foregrounded as the filmmaker’s get embroiled in the state’s attempt to suppress the rebellion with force. It is this narrative overlap that, quite brilliantly, allows the film to interrogate its own role in exploiting the locals as extras. 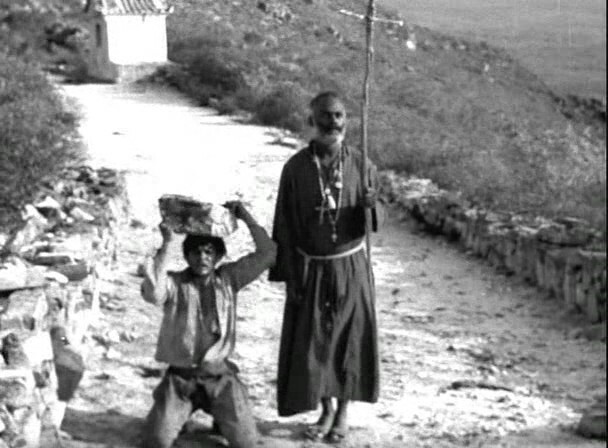 A dialectic is set up between the Europeans making the film and the original rapacious Portuguese. In this it reminded me of Under Fire (US, 1983), a brilliant indie film about America’s involvement in Nicaragua. The performances are great, particularly Luis Tosar as the film’s producer who has to confront his own morality. I don’t understand how such an engaging film failed to find much of an audience. The narrative is utterly gripping as the insurrection gets bloodier and includes a ‘race against time’ conclusion that’s as crowd pleasing as any Hollywood chase. Well I like to think so. What is the point of The Master? 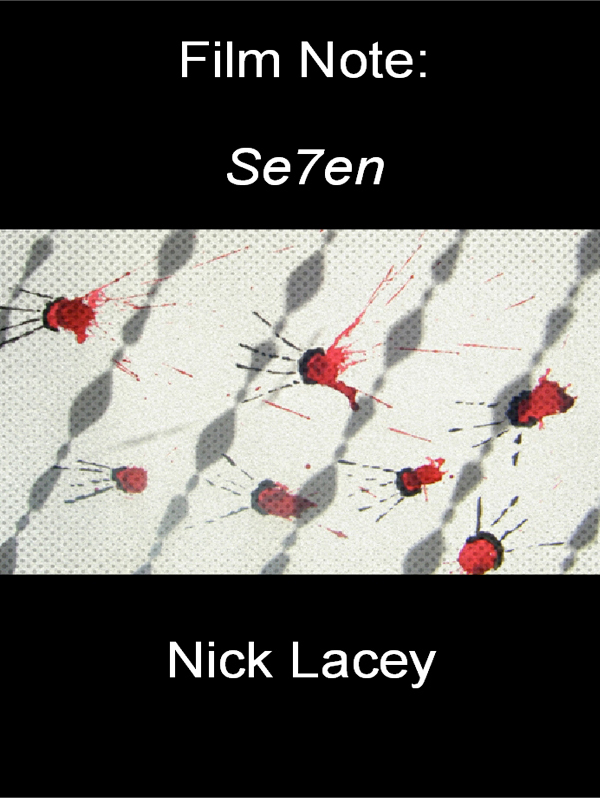 Its narrative is suitably elliptical for a ‘arty’ house film; it lacks the clear drive that’s bespoke Hollywood. It features lauded performances of the sort that Oscar voters like. 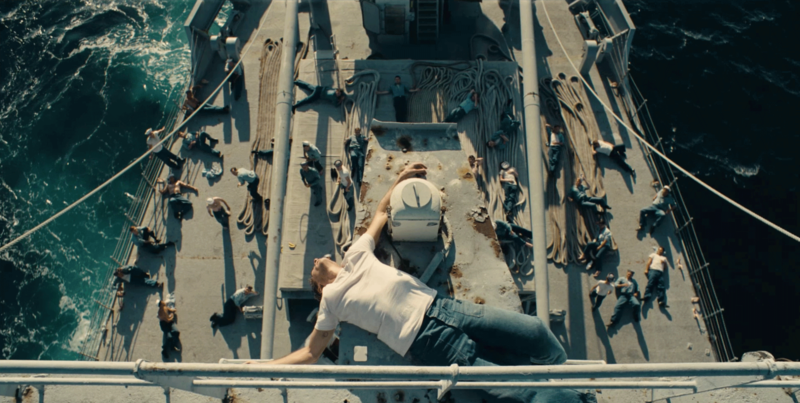 It’s beautifully shot and superbly set designed with some striking compositions – am thinking particularly of a shot early in the film Freddie (Joaquin Phoenix) lying in the ship’s crow’s nest (above). The music, both ‘found’ and scored (by Jonny Greenwood) is terrific … I hated it (apart from the music). What’s the film’s point? What was it about? It wasn’t about being a member of a cult, as its focus is on the relationship between Philip Seymour Hoffmann’s Master and Freddie, who never joins. It barely touches upon the psychology of the Master, he loses his temper a couple of times when challenged, he simply seems deranged. As is Freddie who is probably suffering from PTSD. OK it’s artyhouse, which means you don’t have to explain everything but when does that stray into laziness on the part of the filmmaker: PT Anderson? What about the social context? Why did post-war America encourage cults? I thought Joaquin Phoenix entirely unconvincing and Philip Seymour Hoffmann appeared to be going through the motions. Most people don’t agree with me about this film. I thoroughly enjoyed this film of two halves; the first sets up Pat’s bipolar disorder difficulties (for him and his family) while the second plays for the ‘silver lining’. I am already of fan of Jennifer Lawrence and now I can see the qualities of Bradley Cooper. He’s been groomed as a potential star, following the success of the Hangover movies, with mixed success. Hollywood doesn’t seem to be interested in stars any more; they became too expensive. The new ‘stars’ in Hollywood’s (accounting) book are franchises; of last year’s top ten grossing movies in North America only Ted wasn’t serial in nature. Robert De Niro, who often seems simply to be going through the motions of wrinkling his face, is excellent as Pat’s (Cooper) father, who clearly has OCD issues of his own linked to his love of baseball. Spoiler alert: the two halves I alluded to above consist of a serious portrayal of mental illness, leavened by some comedy (particularly courtesy of Chris Tucker), whereas the second is conventionally Hollywood in its rush to an obvious ‘happy ending’. We may have expected something different as this is, after all, an independently produced movie; albeit with Hollywood talent on the screen. However, it can be read that that writer-director David O. Russell (based on Matthew Quick’s novel) is overtly offering us the ‘silver lining’. In watching the film, so sympathetically played are the protagonists that I suspect most in the audience are desperate for them to hook up. To what extent, at the end, the audience are convinced that ‘love conquers all’ (even mental illness) I am not sure; but it felt good at the time. The degree to which Pat continues to take, or not take, his medication isn’t made clear; something of a cheat I think. The protagonists’ relationship starts to develop when they are jogging; I absolutely love the way Tiffany (Lawrence) seems to appear from nowhere to join Pat; her movement is a slick as a snake’s. Max Ophuls is probably a name that doesn’t resonate with many but his directorial style is amongst the most elegant, emphasising fluid tracking shots that transform the composition whilst maintaining aesthetic coherence. 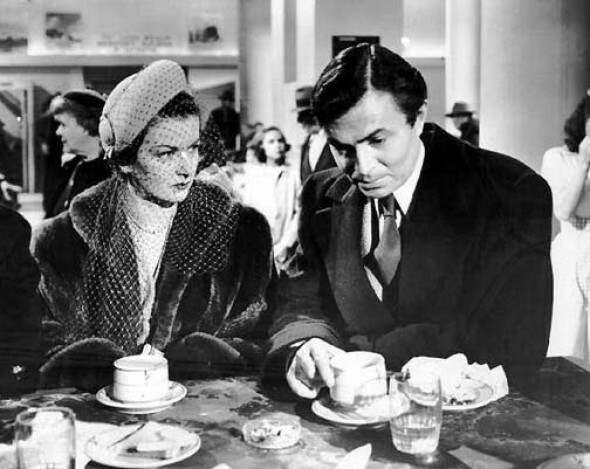 The Reckless Moment was his last American film and his second with the great James Mason. Three of his four Hollywood films were melodrama, the first of which, Letter from an Unknown Woman (1948), is a classic. The Reckless Moment is as much thriller, some critics dub it a film noir, as a melodrama and it deals with how a bourgeois mother deals with blackmailers in the absence of her husband; it was remade as The Deep End (US, 2001) which I will be looking at soon. Central to the power of the film, in addition to Ophuls’ direction, are the stars: Joan Bennett, cast against type as a respectable mother taht, as Todd Haynes puts it in his introduction on the DVD, goes into ‘maternal overdrive’ to protect her daughter. Her implacable spirit seduces Mason’s blackmailer, Martin Donnelly; it’s unusual for noir‘s femme fatale to be a mother. 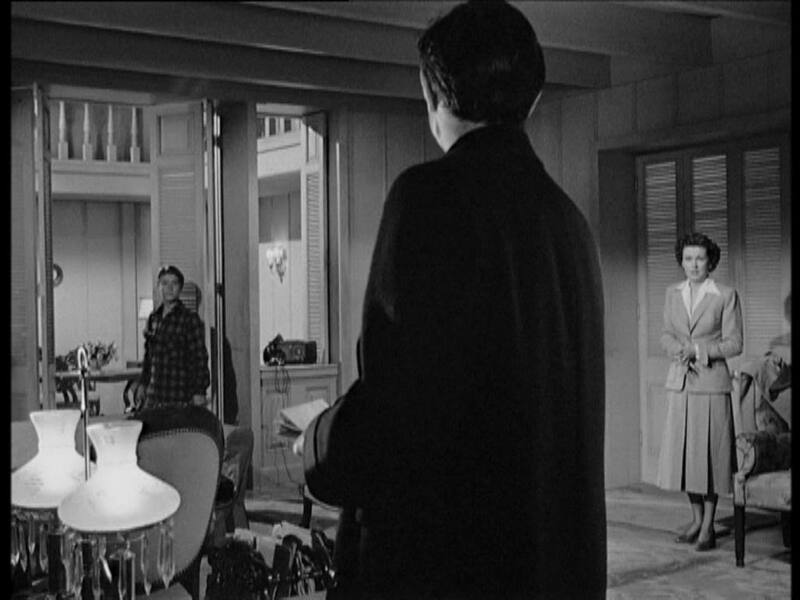 However, as became more common in ’50s melodrama, the film also critiques the bourgeois family. Bennett’s Mrs Harper (harpy?) constantly nags her children, seemingly without noticing she’s doing it. I’m a big fan of James Mason, an actor of charm and subtlety not to mention his lovely voice (honed in Huddersfield). When Bennett tells him that all mothers, including his, would do the same as she it’s clear that Donnelly never had a mother like that simply from the look in Mason’s eyes. While Ophuls is renown for his camera movement he doesn’t neglect composition as this deep focus still shows. 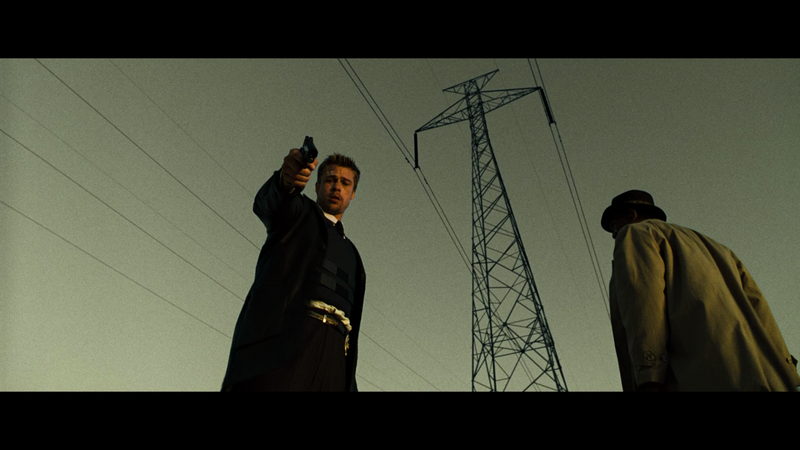 I’m a sucker for this use of image to tell the story, for me it is the essence of cinema. I was delighted to enjoy the film as I’m increasingly finding revisiting ‘past gems’, such as Hitchcock’s Shadow of a Doubt (US, 1943), a disappointment. They have dated or I have become a jaded viewer; The Reckless Moment suggests the former.